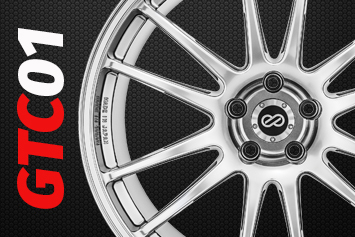 Enkei are without doubt one of the most prestigious names in alloy wheels. Enkei alloy wheels have been used by countless Formula One championship winning teams and are the official supplier of the Vodafone McLaren Mercedes team. 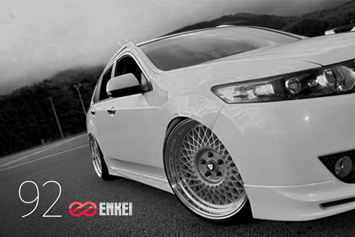 Enkei is F1 Technology for your car! 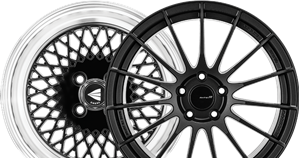 Enkei Sport wheels utilise the latest cutting edge technologies in wheel design and manufacturing including the use of the M.A.T casting technique. Their GTC01 wheel uses a cutting edge version of M.A.T known as Duraflow Technology which creates a wheel that is incredibly strong and unbelievably light. 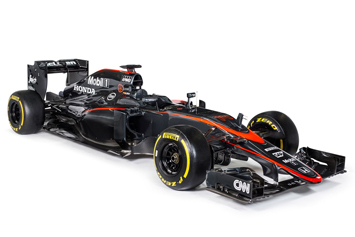 McLaren Honda are one of Formula One's most successful teams and the reason for their success is a desire for absolute perfection. Enkei are proud to be associated with a likeminded team who strive to create only the very best. 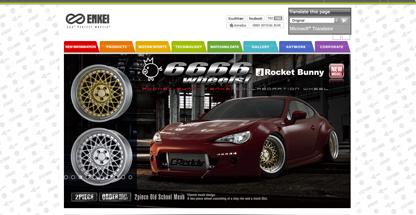 WheelDemon is the official Australian reseller of Enkei wheels. 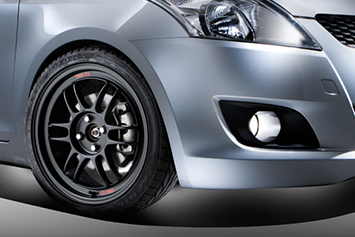 We have the technical knowledge and 20 years of experience behind us to ensure that only genuine Enkei wheels with full warranty coverage are sold. The new 2015 Enkei range is now here, including the retro style 92 as well as the stunning RS05RR. 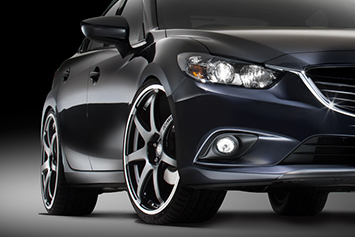 Visit Enkei online for more information.